International Florist are for consumers who are outside the country to purchase flower or gifts. 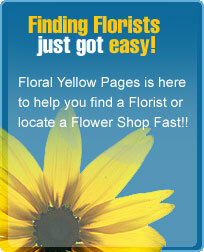 Here on floral yellow pages we do have florists that do ship international and provide full international services. 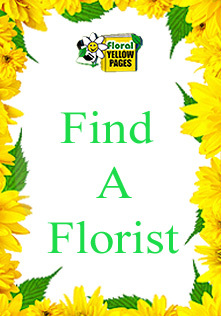 So you're never too far out of reach when using floral yellow pages to find international florist. Use our tools to help in your search because it will make searching a lot faster. The benefit of international florists they will ship any where in the world. By doing this there reaching a wide variety of consumers. Who may want to deliver flowers to family members or loved ones in other countries.